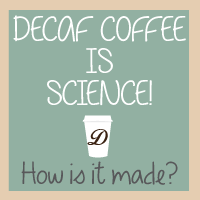 Ever wondered how decaf coffee is made? 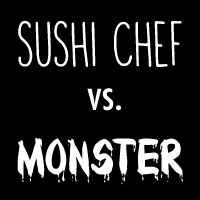 It's all about science. "Let's grab some coffee!" 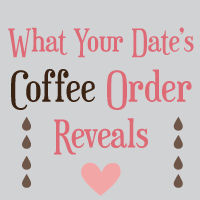 is one of the popular lines for asking out and what if you can tell what kind of person your date is based on their coffee order? 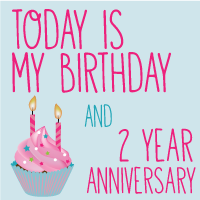 Isn't it convenient? 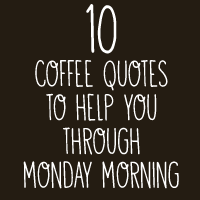 Here are 10 coffee quotes for you! I spill my coffee a lot and I always wonder why I never seem to learn. I mean, you would think I would be pretty good at drinking coffee by now, right? 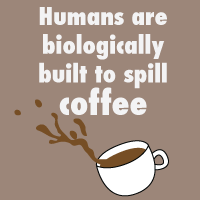 Well, science says that it's not just me, and we humans are biologically built to spill our coffee! 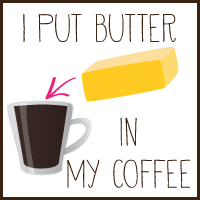 I put butter in my coffee to see how it tastes like. 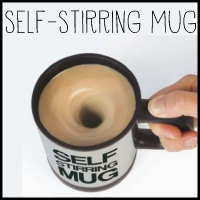 I got this weird mug for my birthday and I tried it out. The Daily Meal listed "America's 50 Best Coffee Shops" for this year. 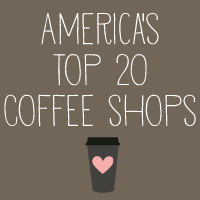 My favorite coffee shop ranked in! Is your favorite coffee shop in your city in the list? 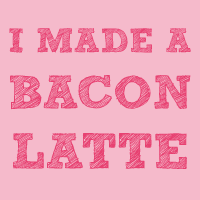 I made a bacon latte with real bacon. I made a bacon latte with real bacon this time.